Head here for fortified wine and chocolate, away from the crowds flocking to the coast. 16km east from Perth, Swan Valley is a 20min drive out of the city. 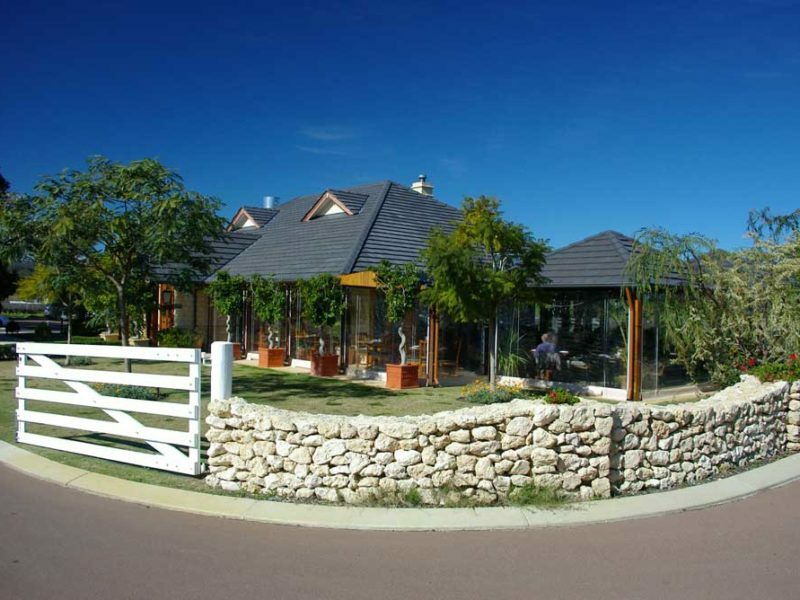 Swan Valley is a popular choice for weddings, with a lot of large-group accommodation options. Bunkhouse at Brookleigh can sleep up to 24 people in family, twin and triple-share rooms with comfortable bunk and full-size beds. Restored settlers’ cottages are another option – try the charming Settlers Rest Farmstay with vineyard and river onsite, or the adults-only Chapel Farm Getaways. Twin rooms at the Bunkhouse are $92 a night and family rooms sleeping three are $105. The Settlers Rest property is all yours for $250 a night for two adults and two children. Chapel Farm cabins are $235 a night for two adults including breakfast. Christmas isn’t wedding season so availability in December and January is good. Major wineries line West Swan Rd, which has plenty of restaurants and cafes filled with city slickers on the weekends. Stop at the Wild Swan Distilling Company for chilli-infused vodka. Kids will enjoy Great Oasis Supa Gold Putt Putt and Caversham Wildlife Park.